When Intercontinental Cry traveled to the Grand Canyon nine weeks ago, it was our goal to investigate the risks of the Canyon uranium mine. From extraction to transport to processing, every stage of this controversial mining operation could expose this iconic landscape, its watershed, and its inhabitants to high levels of radiation. We wanted to make sure the public was informed of the facts. But as hours rolled into days, it became clear that we were standing on the edge of something much deeper than any bottom line. 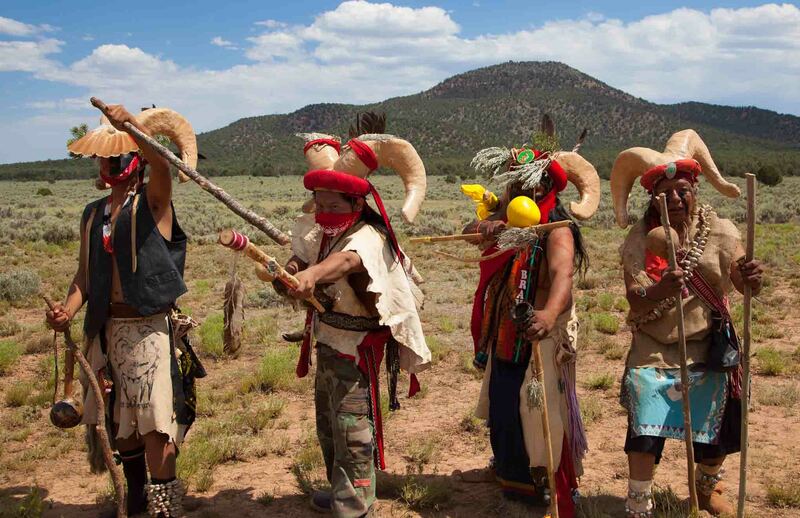 Whether it was the incredible Grand Canyon landscape that welcomes a staggering five million tourists per year, the grassroots movement that’s fighting to protect the region for future generations, or the opportunity we had to witness the Ram Dance–a tradition the Havasupai haven’t practiced for over 100 years–we were driven to shed light not only on the controversies but also the people standing on either side of them. In this twelve-part series, we will take you beyond the fences and frontlines, showing you exactly why this mining operation has evoked so much fear, anger, pride and disdain. Along the way, you will hear from the Sierra Club, the Havasupai Tribe, The U.S. Forest Service (USFS), The U.S. Geological Survey (USGS), Haul No, the Navajo Nation, the President of Energy Fuels (EFR), the Mayor of Flagstaff and others as we dig both literally and figuratively into the past, the present and the future of uranium mining in the Grand Canyon.